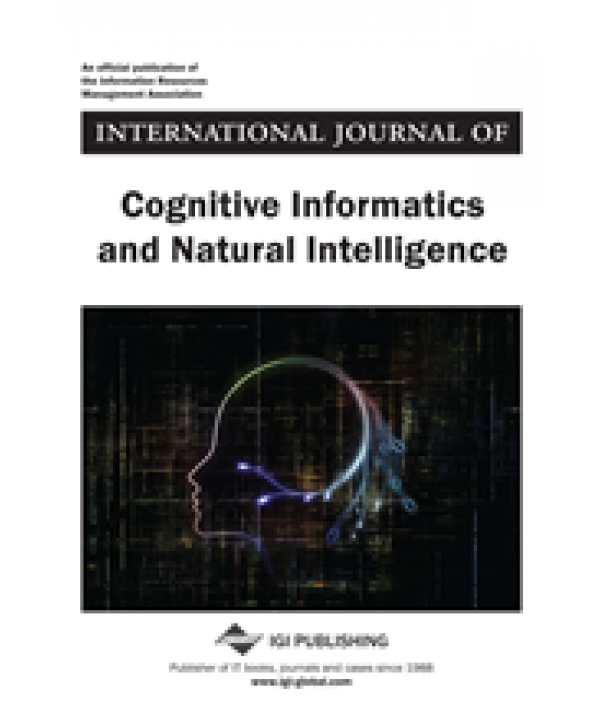 International Journal of Cognitive Informatics and Natural Intelligence Subscription - Philippine distributor of magazines, books, journals, etc. 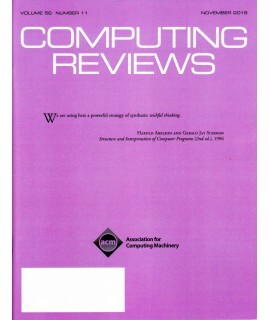 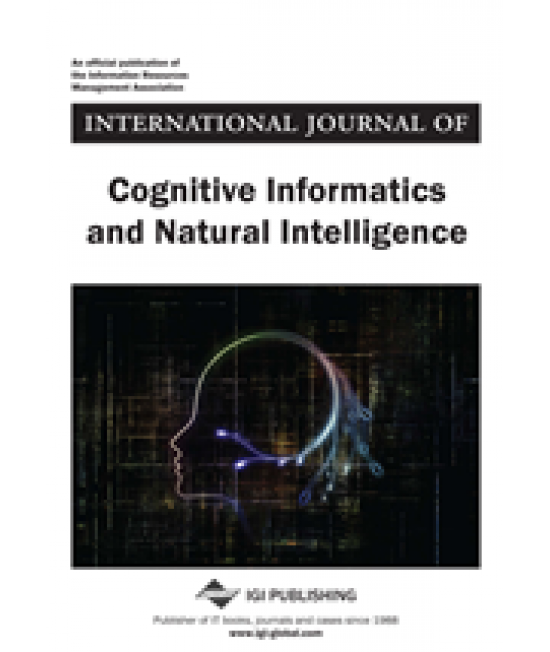 The International Journal of Cognitive Informatics and Natural Intelligence (IJCINI) encourages submissions that transcend disciplinary boundaries, and is devoted to rapid publication of high quality papers. 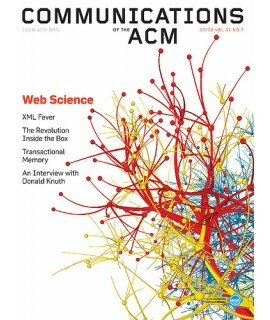 The themes of IJCINI are natural intelligence, autonomic computing, and neuroinformatics. 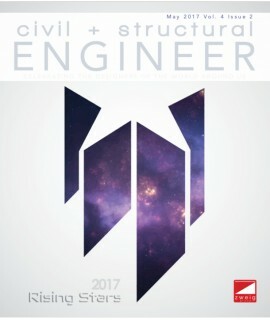 IJCINI is expected to provide the first forum and platform in the world for researchers, practitioners, and graduate students to investigate cognitive mechanisms and processes of human information processing, and to stimulate the transdisciplinary effort on cognitive informatics and natural intelligent research and engineering applications.